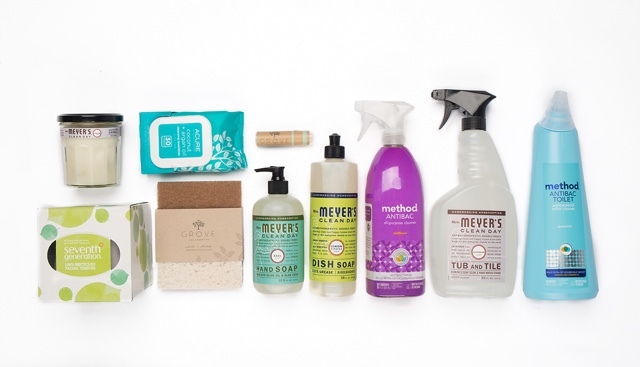 A gift of Mrs. Meyers Green Cleaning from Grove! Mainstream cleaning products are full of things that are terrible for the environment. And it’s such an easy switch. Grove Collaborative, online purveyors of all kinds of earth-friendly goodies, have a generous offer for my followers. You can use this link for a gift of everything in this photo from Mrs. Myers with your first order! If you’re already a Grove Collaborative subscriber, they want to treat you, too! 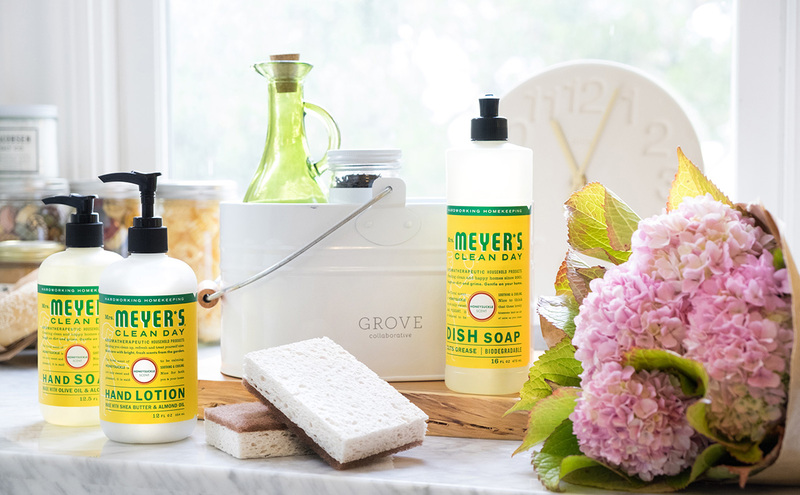 You’ll get a free Mrs. Meyer’s hand soap with your next order when you use this link.